Update: The award nominations period has been extended to Friday, Nov. 2. Click here for entry details and more information on the SA Tomorrow Sustainability Awards. San Antonio adopted a comprehensive plan in 2016 to address rapid growth in both infrastructure and population. Targeting environmental, social and economic resources throughout the city, the SA Tomorrow plan names a number of focus areas to help make the San Antonio area a more sustainable place to live. These goals include "green building," which refers to physical insfrastructure that utilizes sustainable materials and practices in the design, construction and overall impact of a home, business or public space. This includes the use of renewable resources, energy efficient features, non-toxic or ethically made elements, as well as respecting the existing environment during development or renovation. The City of San Antonio is accepting nominations for outstanding examples of sustainable building until Monday, October 1. From physical projects and programs to individuals and groups, award winners are models for the community in areas of engagement and sustainability. 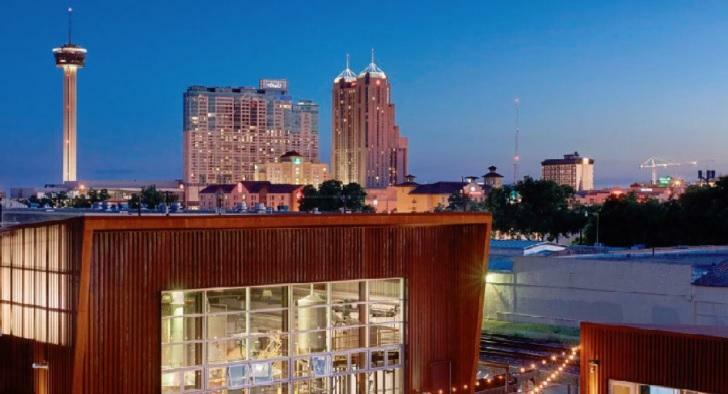 What can we learn from green building initiatives in San Antonio? How can we integrate environmentally-friendly habits in our daily lives?